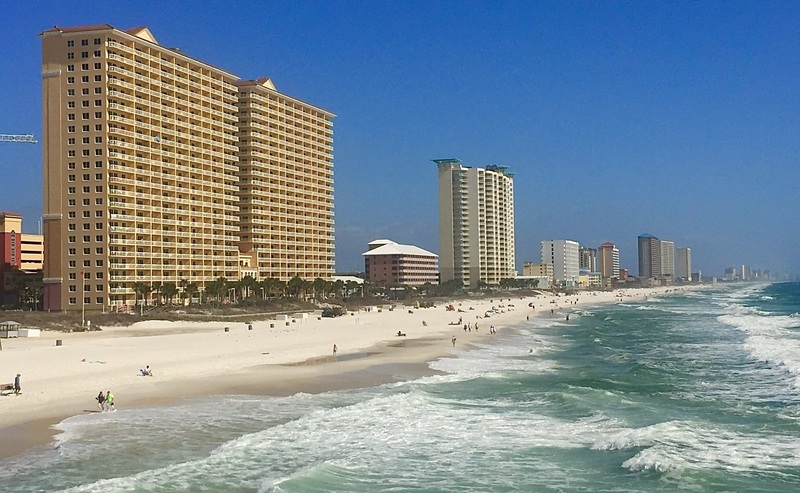 Interested in purchasing an investment property in Panama City Beach? CLICK HERE to view all available properties. After having invested solely in Colorado’s ski resorts, we did open our horizon to Florida’s panhandle. The ROI has been uncompared to anything we have ever owned or managed in CO! 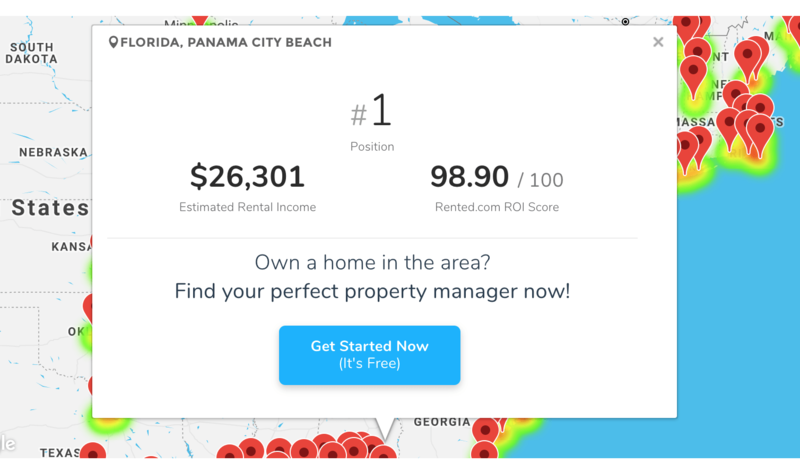 Panama city beach in particular has proven to outperform any other market and we have been exposed to a lot of vacation rental areas in the past. Our 1 Bedroom units yield close to 30K annually in gross rental income, this excludes cleaning fees and taxes which could add another 30% to the numbers. Thank you again for sharing this helpful information!